Hayden update: She got a cast on June 10 and we are hopeful that when we go back to the doctor's office on June 30 that she will be all healed up. 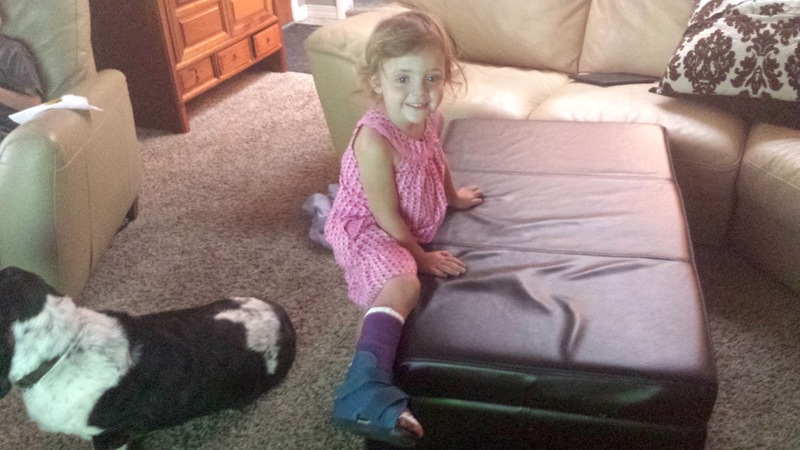 They were able to give her a waterproof cast so she can do swim lessons, which was awesome news for her because she was really looking forward to them. Of course she picked a purple cast. 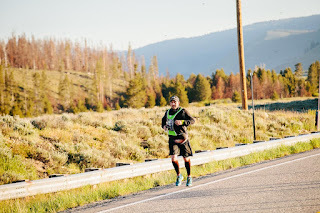 I am still not completely recovered from running the Sawtooth Relay last weekend. We had to get up at 1:30 in the morning on Saturday and drive to a place called Stanley so we could start the race at 4:15 am. The relay was 60 miles long and my team finished in about 10 hours and 15 minutes. It was a lot of fun and I look forward to doing it next year. Proof that I ran. And I don't look too upset that I'm running at 7 in the morning. 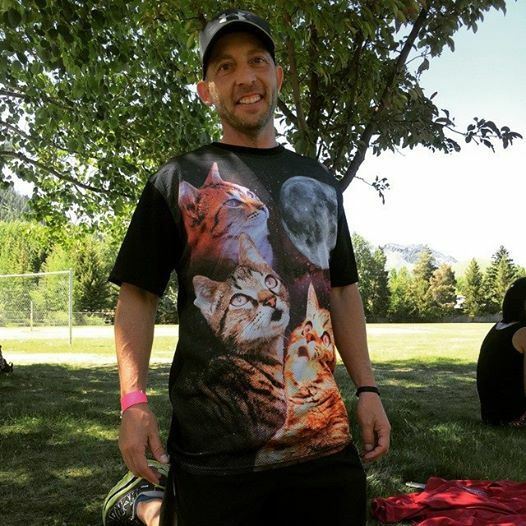 Here's the shirt I wore for the race. Meow power. Kyle is super excited about Monday because he will be going to camp for the first time. Nothing overnight. We are not there yet. But he will get to spend 3 half-days learning all about robots and how to make one all by himself. Well as much as can be expected from a group of 6-8-year-olds. It's pretty amazing the stuff they offer little people these days. Also pretty amazing what parents will pay for their little people. I'm still in mourning about the season final of "Game of Thrones." I will not spoil it but I am still pretty mad that a certain someone met his demise. There's no one left. Like someone mentioned on Twitter or Facebook, "Game of Thrones" is going to start killing people off on other shows. Not the best segue but Happy Father's Day to all you dads out there. Enjoy your day. Hope all is well in your corner of the world. Talk to you later. Colin is at camp too and loving it. Nothing overnight either, but it's a lot of fun for him. Glad all is well at your house. Happy Father's day to you as well. Haydn looks proud of her cast.... she'll be bragging about it for a long time. Thanks for the segue smile... or rather LOL. Good to see you back after the run, you looked as though you were enjoying it. Happy weekend to you and yours. We never did overnight camps either, she would not have done it. But plenty of day camps with fun things to do (and yes, expensive). Waterproof casts? Boy things have changed. Swim proof casts?! Travis would have liked that. Kyle and robots - is the world ready? 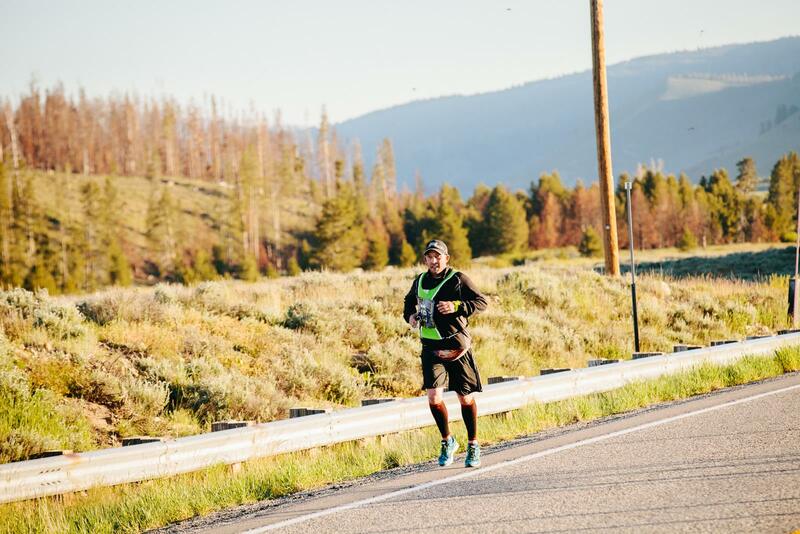 pretty impressive for an old(ish) guy like you to take part in a 60 mile relay. Robots are cool. I hope mini-Shife had a great time!